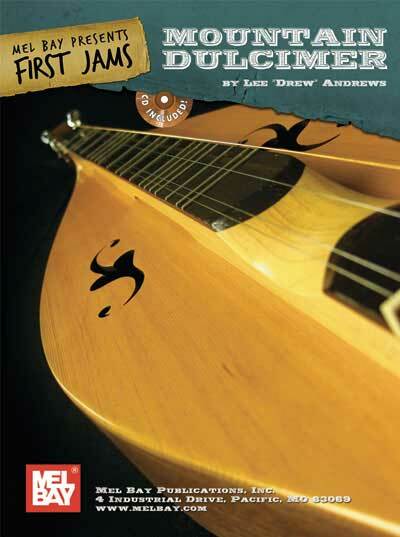 The First Jam series was created to give children and beginners of all ages a book of simple, common tunes to learn. These are standard “Jam” tunes in the Bluegrass/Old Time music styles. All the books in this series are written in the same keys; they can all be played together without any problems. So get your friends or family who play guitar, mandolin, banjo, ukulele, dulcimer or Dobro together, grab these books and start jamming. 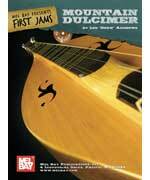 First Jams: Dulcimer is written from traditional Mountain Dulcimer in DAD (Mixolydian) tuning. Joe Carr shows step-by-step fingerings for many useful chord forms. Take your dulcimer playing to a whole new level! Download now from PlayBetterBluegrass.com !